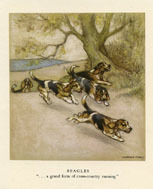 The Dog prints on this page are from a folio by the British natural history illustrator George Vernon Stokes (1873-1954). 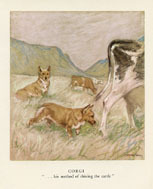 Stokes was a painter in oil, watercolors and pastels of animal subjects and landscapes. 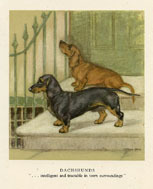 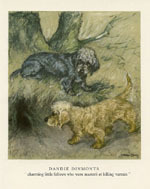 He is best known for his illustrations which appeared in numerous magazines and books on Dogs. 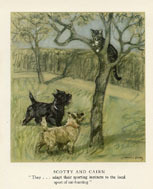 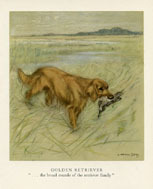 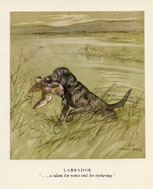 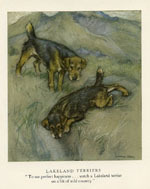 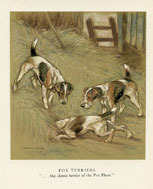 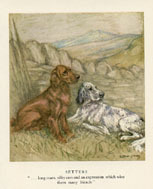 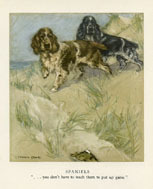 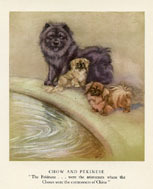 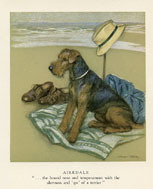 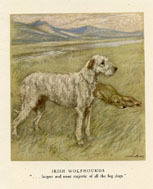 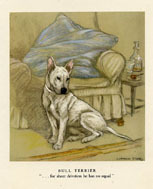 In addition to these prints we also feature on our Web site a series of Sporting Dog prints by Stokes dating to 1930. 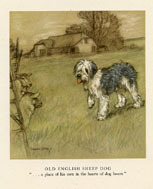 Stokes lived near Carlisle for some years and later near Deal in Kent.